Very basic and delivers great instructions. For under $6 you can't get a better running book for the price. Straight-forward directions for all runners. What Does the Book Have to Offer: Running a 5 K is not a fiction but a kind of training program to educate you about the A to Z of running. This is written in an informative style where Alan Seel have tried to lure the readers to run daily. The book has been divided into twelve parts including the introduction and the conclusion. Every segment tells something new about running. 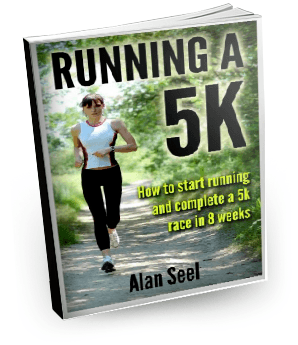 Like other top books about running, Alan Seel also starts with the benefit of running in a very simple language. In this segment, Alan Seel illustrates about the physical and mental healing through the running. Everyone knows that running is a good exercise. It is one of the best exercises for the cardiovascular system and helps runners to decrease the mental stress as well. The book also tells about the preparation of running. It encourages the first timer to run for 5K at a single stretch. 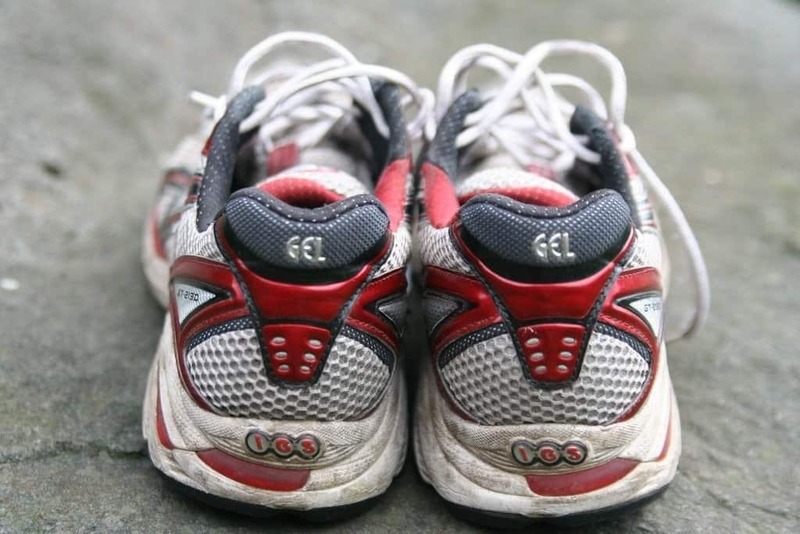 It deals with the essentials of running and the training needed to cover a 5 K distance easily. You will also get to know about the plan making to achieve the goal, the right approach towards your first race and to evaluate your performance on the basis of how much you run. Injuries are the part of any exercise. Many times we stop a particular exercise after getting injured. Alan Seel also tells about the possible injuries and the prevention methods in the book. Why to buy the book: The book is one of the top-selling books about running. It is a kind of early essentials that all runners must have, no matter whether you are a new one or a pro at running. You also can gift the book to someone who has just started running or to one who is still afraid of the daily running and looking for one of the top selling books about the running. The book deals with every pros and cons of running and helps to enhance the morale of the runner to complete the destined goal successfully. Usually, there are different kinds of runners. Some run because of health benefits, some run only for charities. Some are new runners and some run because they love running. So, whatever kind suits to you, the book is a good guide for every kind of runner one of the most basic of human instincts. Usually, there are different kinds of runners. Some run because of health benefits, some run only for charities. Some are new runners and some run because they love running. So, whatever kind suits to you, the book is a good guide for every kind of runner one of the most basic of human instincts. Summary: This book cuts through the candid and humorous and gives practical advice on training for a 5K.